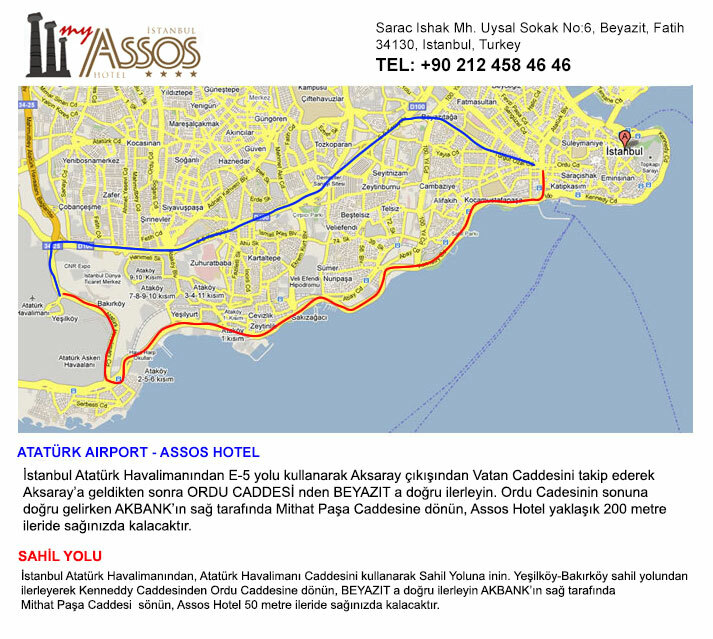 Receive special offers, upcoming events, inspirational travel ideas, and indateFormation on Assos Hotel Istanbul! 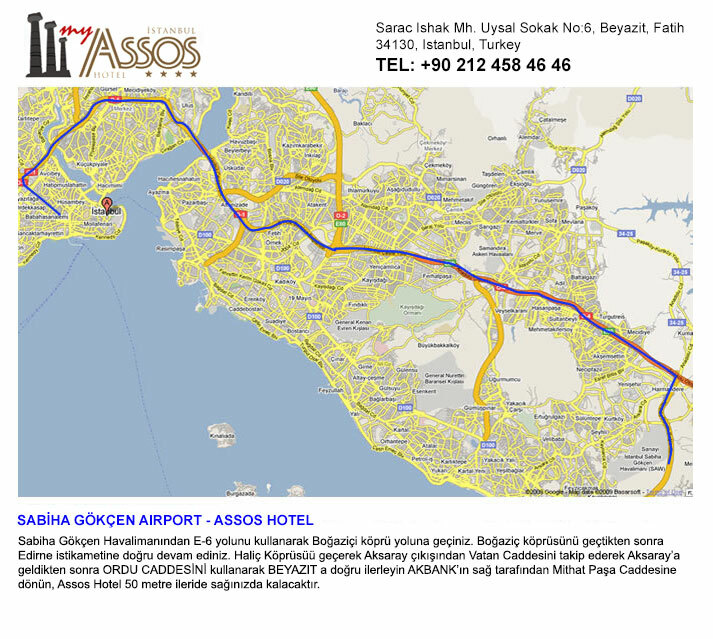 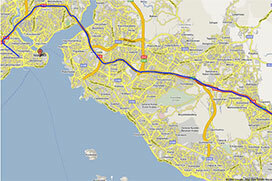 Hagia Sophi a Museum - Topkapi Palace 1,5 km form our hotel. 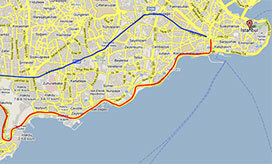 Taksim Square 6,5 Km is only far from our hotel.